A Sagging 5 Year Old Tempurpedic Mattress. Home → Body Impressions / Sagging → A Sagging 5 Year Old Tempurpedic Mattress. I have a Tempurpedic mattress that I’ve had for about 5 years, now. I didn’t like it from the beginning. Over the years, it started sagging on each side, leaving a hump up the center. It got so bad, that I lost my husband to the full size spare room mattress. (Just to illustrate how bad it got, he’s 6’5″ and would rather sleep in a full size mattress) I was recently diagnosed with degenerative disc disease in my lower back, but only slightly. at this point. 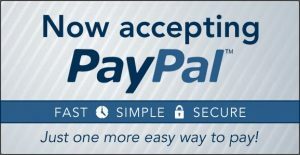 I want to thank you for all the useful information on your blogs and website. I learned a lot. From what I read, I should try flipping this mattress and add a latex topper. If that doesn’t work, I can use the latex topper on a Simmons Beautyrest mattress. Is that right? Are there any other suggestions? You have been reading. The logic is sound…buying only what you need, and not necessarily a new mattress. Here is the link to the latex toppers. The one to choose is The EverEden, Pure, All Natural 2″ Soft Vytex Dunlop Latex Topper. For many, flipping your mattress and adding the topper is enough to be supported and comfortable.Quite often, this trick puts off the need for a new mattress for as much as 5 years. 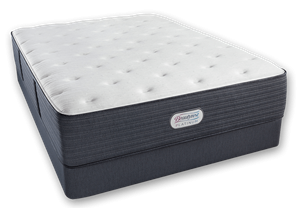 When you actually do need a new mattress, The Simmons Beautyrest Platinum Series Gibson Grove Luxury Firm is the one to get.You would use the same latex topper with it. Latex tends to remain new for many years…usually lasting for decades. The precompressed individually pocketed coils of the Beautyrest provides the upward support a disc problem requires. Luckily, your disc problems are diagnosed as slight. Even so, I think you can thank the memory foam for causing it. The topper arrives via UPS. Delivery is free and there’s no sales tax. 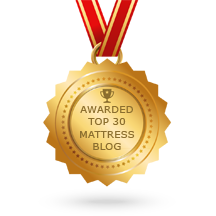 Free Delivery Nationwide….NO SALES TAX.IMPORTANT INFORMATION:Protect and maximize your mattress investment. Use a waterproof mattress protector.